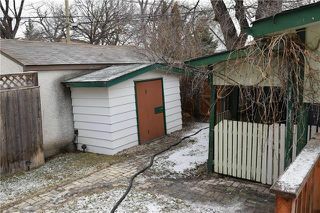 Simply one of the best locations in Winnipeg. 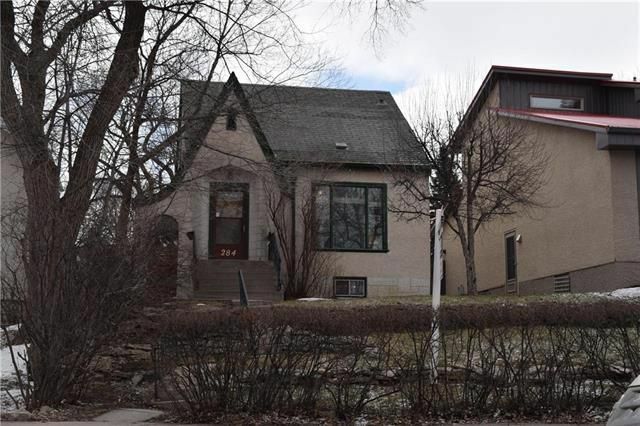 How many homes on the prairies sit up on a hill with an awesome view? 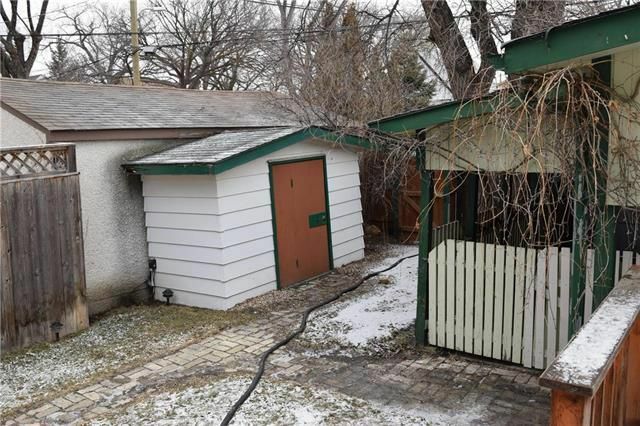 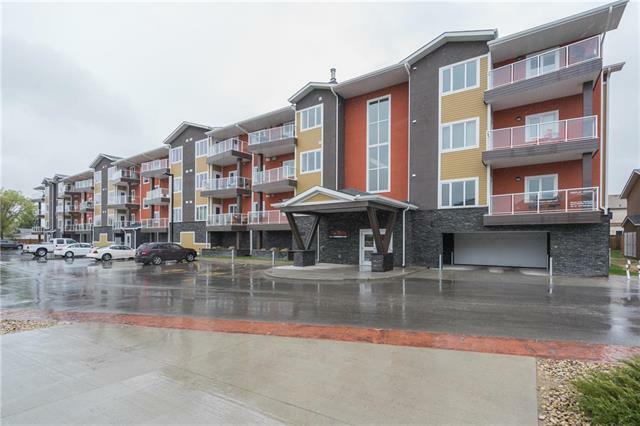 This 1 1/2 storey home has been lovingly maintained and is super clean and bright. 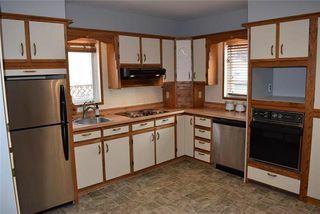 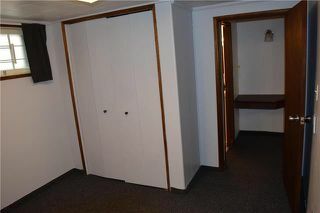 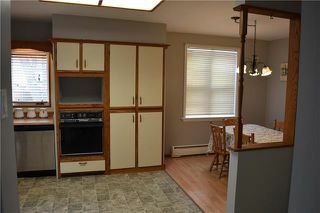 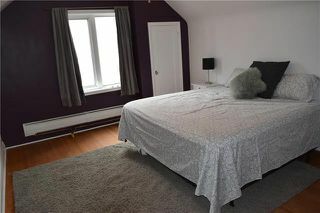 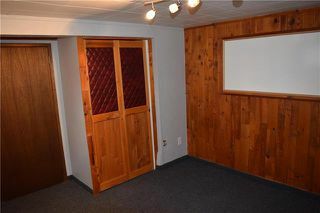 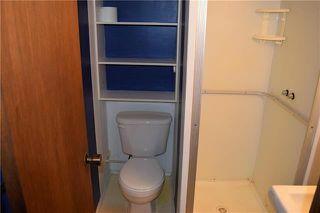 It features hardwood floors, huge master bedroom, and a great kitchen with more cupboard space than you will ever use. 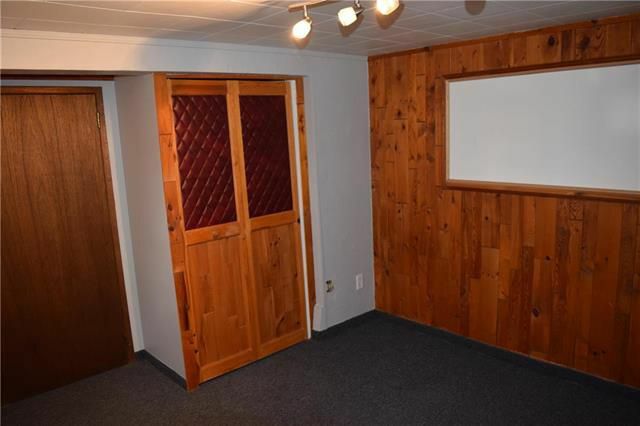 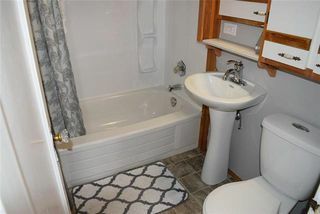 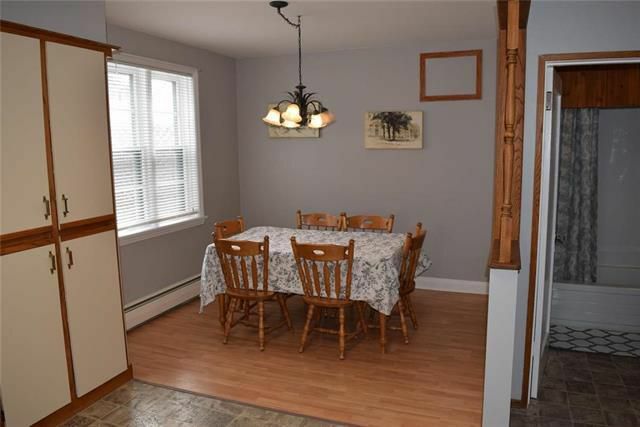 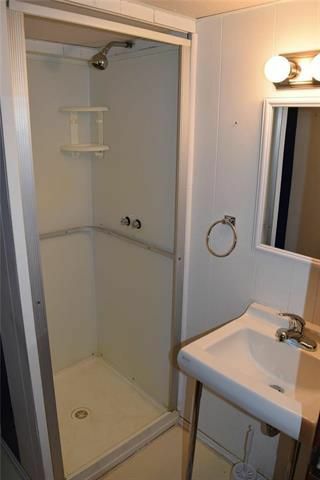 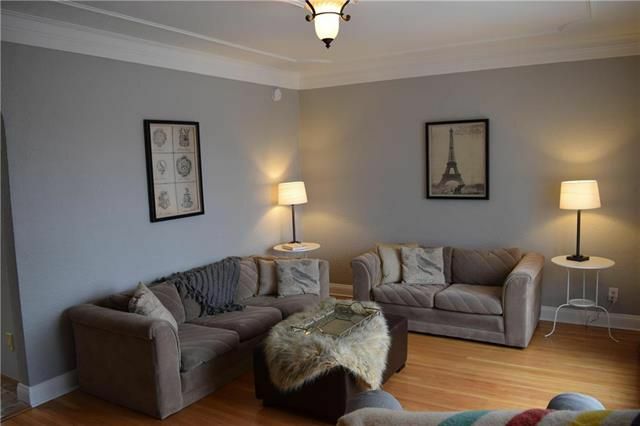 Lovely neutral decor throughout, 2 full bathrooms and a fully finished basement. 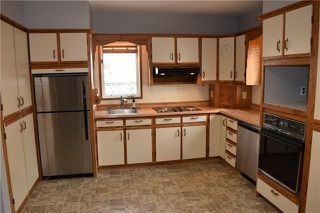 Completely updated electrical. 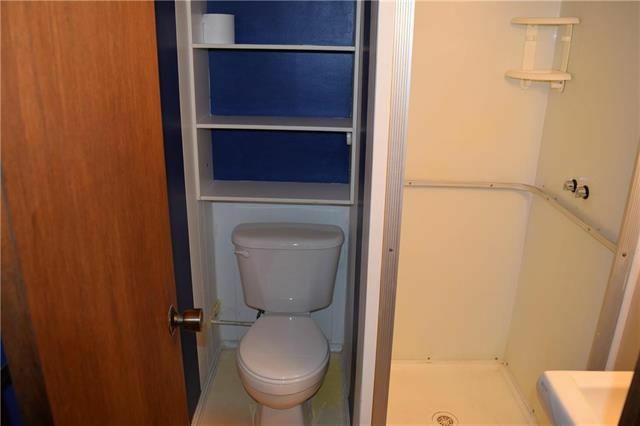 No knob and tube here!! 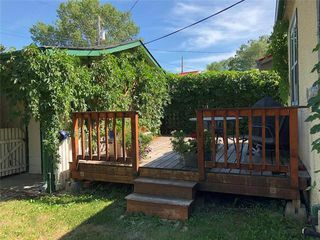 Venture into the fully fenced back yard for a great summertime BBQ on the deck. 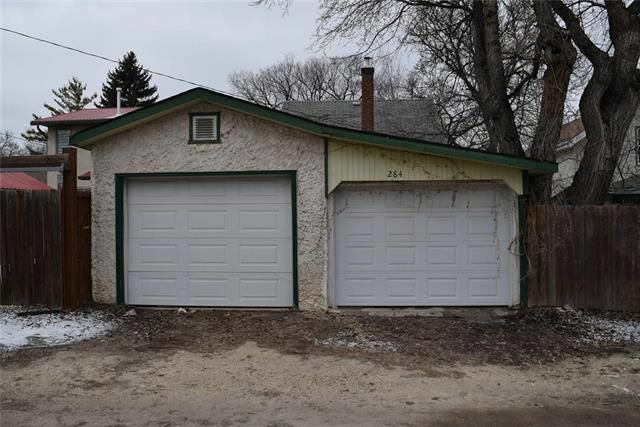 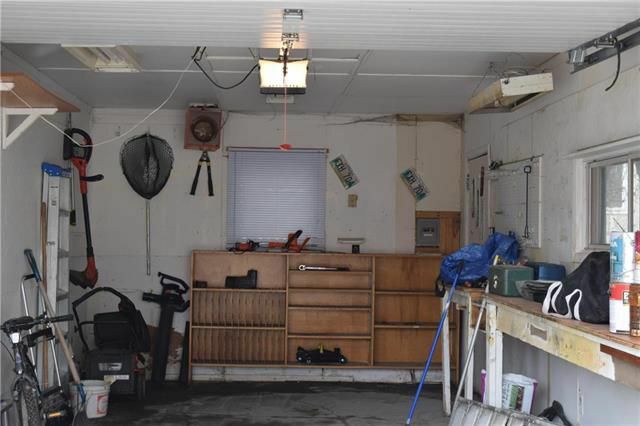 Heated insulated garage with a carport for that second vehicle. 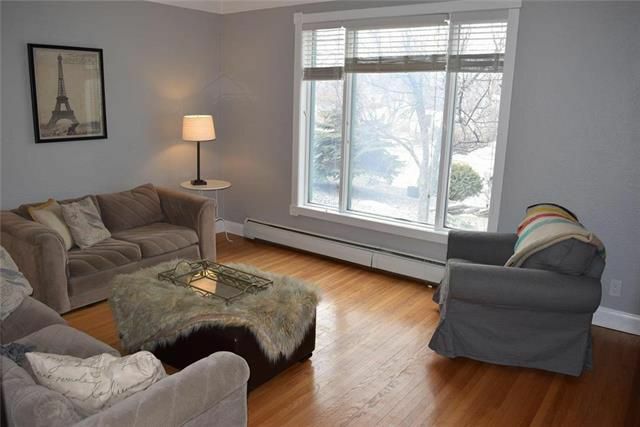 Close to shops, schools and public transportation in rich and historic Norwood East. 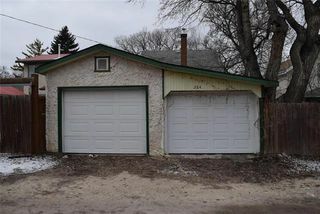 Walk to St. Boniface Hospital. 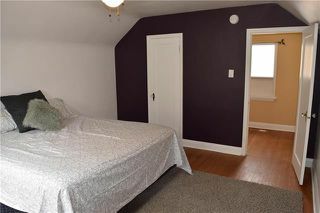 At this price, its cheaper than rent and I promise you; you wont be disappointed. 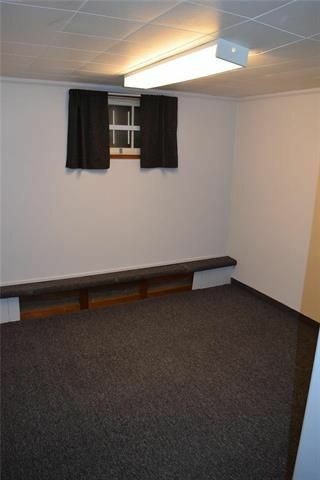 Basement bedroom windows may not meet egress.